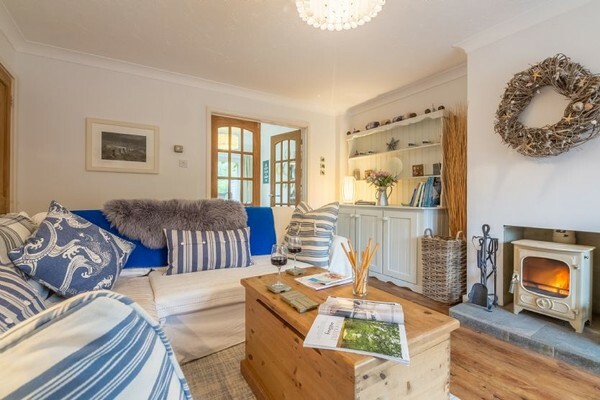 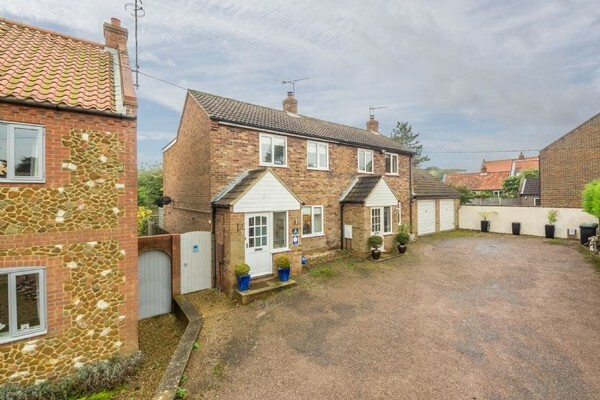 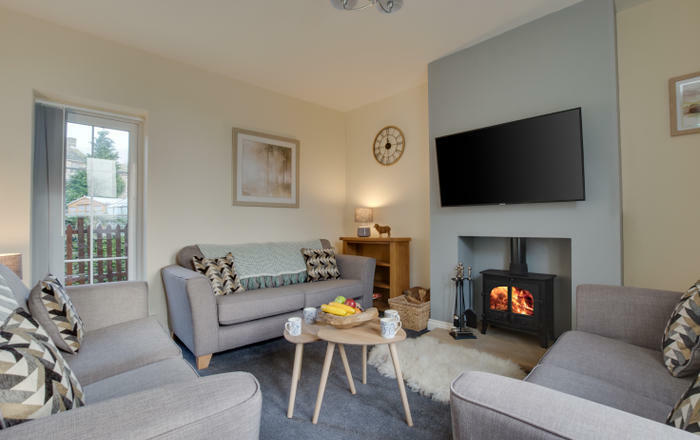 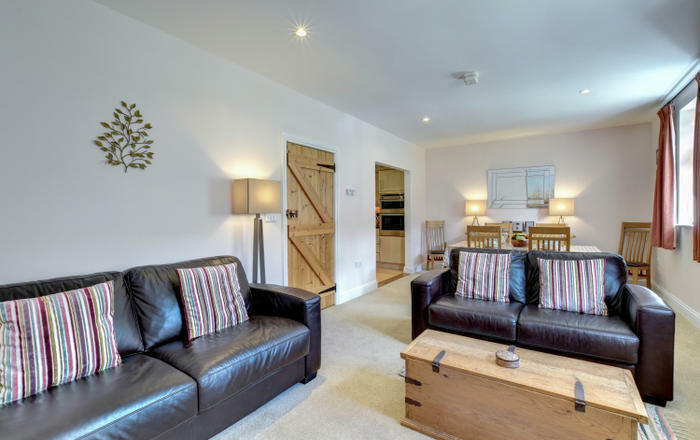 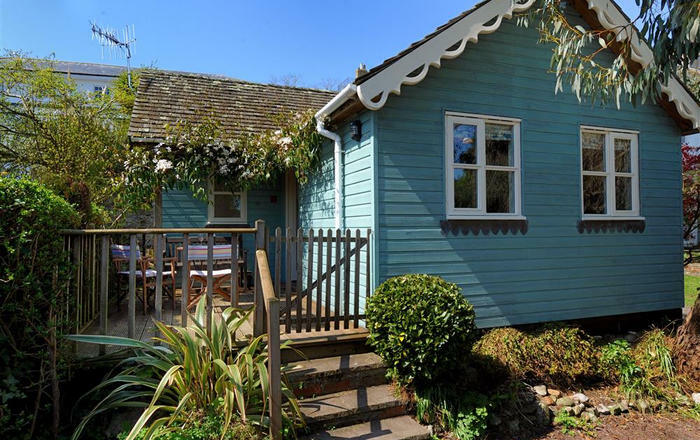 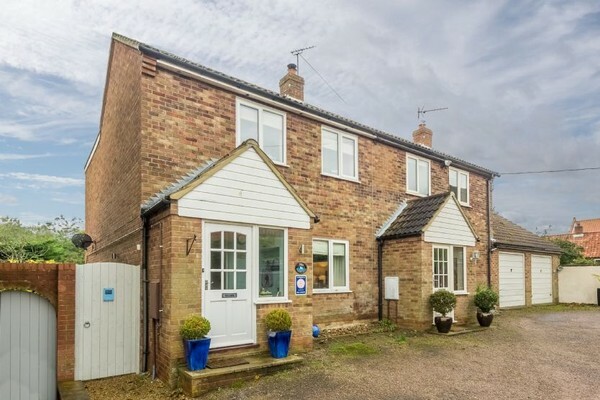 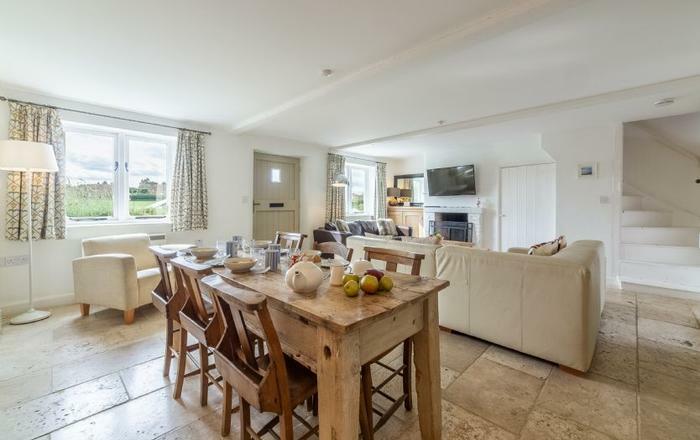 Sleepy Gull is a beautifully presented cottage situated in this popular North West Norfolk village by the sea, renowned for its stunning sunsets. 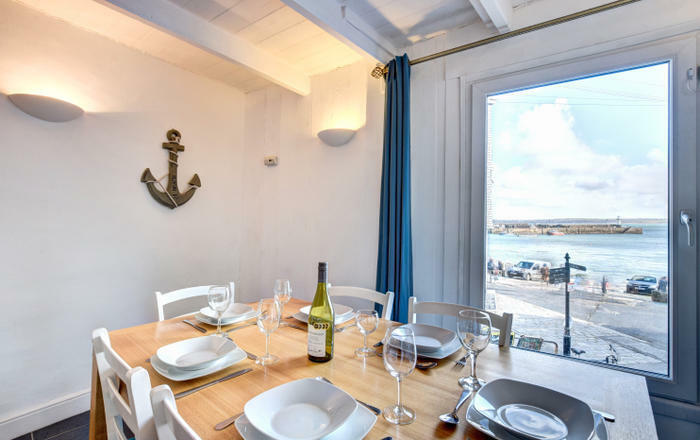 There is an easy walk down to the lovely wide and sandy beach and local amenities include a post office and shop, beach café, Lifeboat Station, The Mariners & The Lodge pubs and a Michelin starred restaurant, The Neptune. 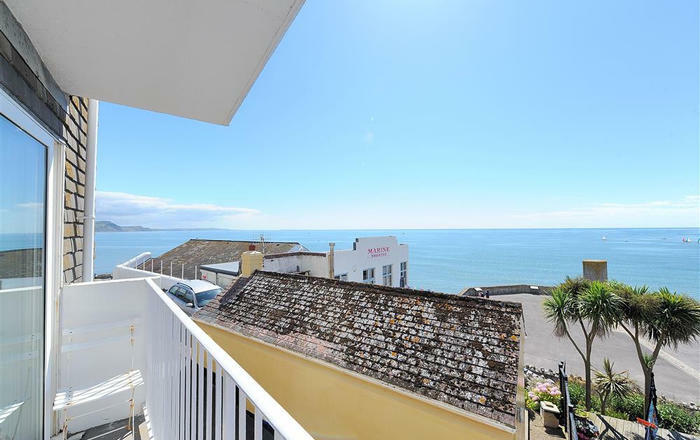 This is the perfect location for a relaxing holiday by the sea.